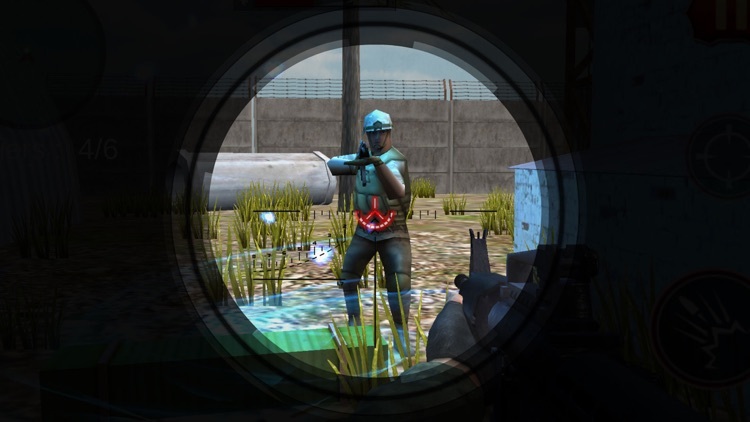 Frontline commando battle is a pure commando vs enemy clash on the enemy base. Its modern commando: Best First Person Shooter (FPS) game of 2016. Just do or die bases. Its commando contract killer game with several mission impossible to do. 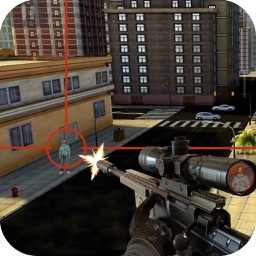 Encounter the enemies with arms, Ak-47, Snippers, Shotguns, Minigun, Bazooka and new destructive weapons. You are the brave Assassin commando from the army force. 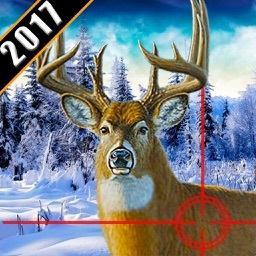 Aim perfect to shoot the head shots of your rival. Your mission is to clear the enemy bases by killing the enemies brutally. Collect some hidden objectives from the enemie base and reach to your own post where your colleagues are waiting you to participate in the big war of kings. he is the vicious terrorist you are going to swat & kill. Stare down your rifle scope, zoom in to find and identify the target. Take a breath...and pull the trigger to Kill your enemies. 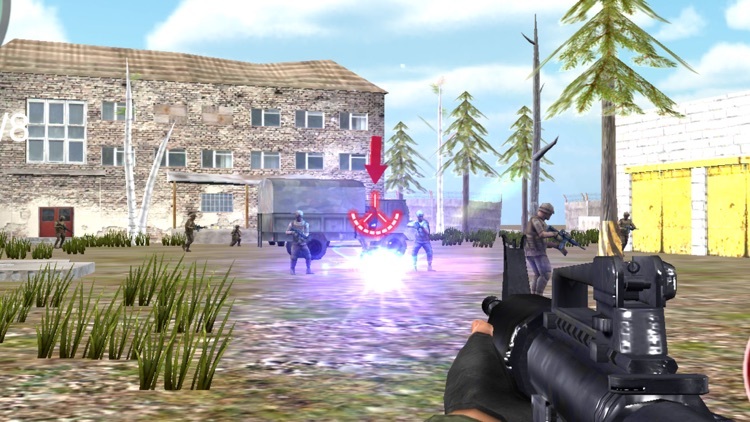 Encounter the enemies with arms, Ak-47, Snipers, Shotguns, Mini gun, Bazooka and new destructive weapons. You are the brave Assassin commando and a hope for the nation. 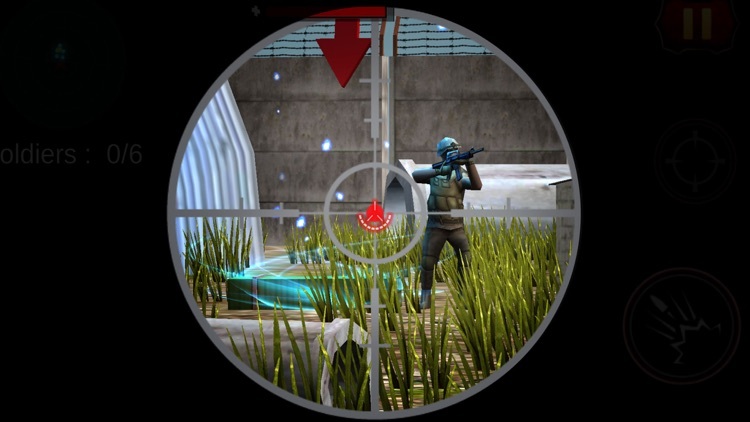 Aim perfect to shoot the head shots of your rival. Accurate and precise aim practice will lead to more accuracy and eliminate terrorism in frontier shooting showdown. Keep in mind; he is the vicious terrorist you are going to swat & kill. 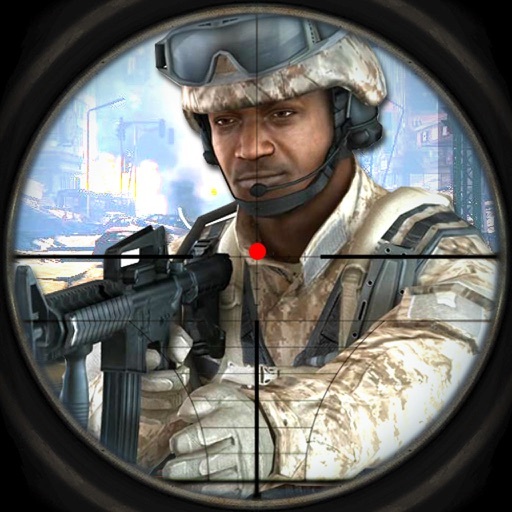 Stare down your rifle scope, zoom in to find and identify the target. Take a breath...and pull the trigger to Kill your enemies. 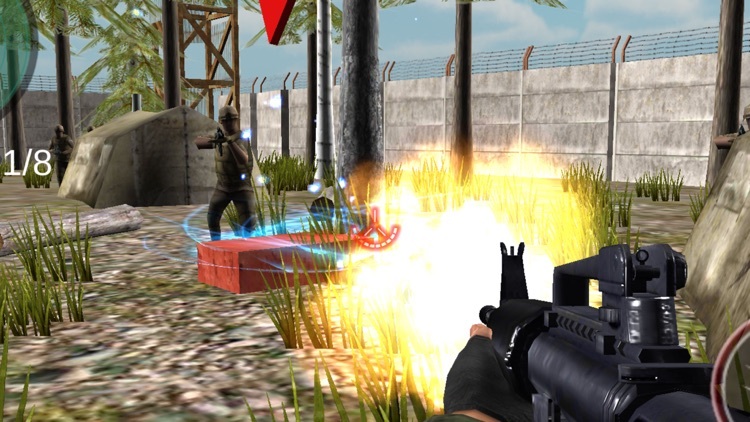 Prove to be a Commando adventure assassin in this real real war game. You, as an elite sniper and soldier of fortune, a real contract killer sniper, are the last line of defense of Nation against the invaders. 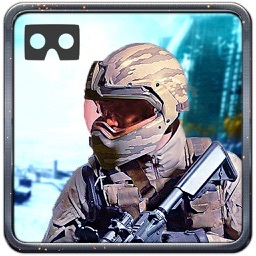 As the only surviving commando of a attack against the terrorists, you must use all of your specialized skills to survive the tons of the enemy forces and avenge your fallen soldiers. Commando of Battlefield 3D is a decent mix of first-person-shooter and tactical strategy action and war game. 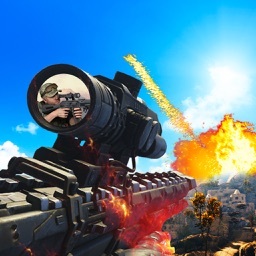 In the heat of battle, players go through outrageous missions. There’s a ONE MAN ARMY full of relentless and brute firepower. Thanks for your feedback and ratings.